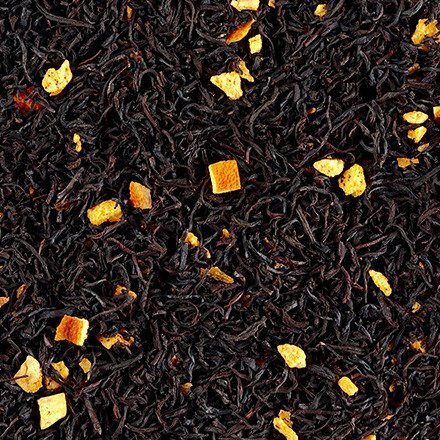 Not so squeezed orange black tea - Monsieur T.
Orange colored tree leaves inspire you? Monsieur T. too. It's time to take a break and admire the beauty of the landscape while enjoying Not so squeezed orange. “Orangy” at will and slightly woody, a single sip of this tea will remind you of your best autumn stroll while keeping you warm inside (because it would be ambitious to warm the outside). 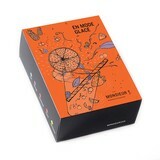 Contains: Black tea, orange flakes (orange juice concentrate, corn starch, corn flour), orange peel, flavors, orange pulp granules (orange cells).